Bear Valley Community Healthcare District’s Auxiliary (best known as The Pink Ladies, and Gentlemen) is looking for new members to join their team. The Auxiliary is a great way to give back to the Big Bear Community. Their members help in the Hospital Lobby, Gift Shop, and in the busy winter months they help in the Emergency Room waiting area. The Auxiliary is busy throughout the year fundraising, and improving patient care here at BVCHD. 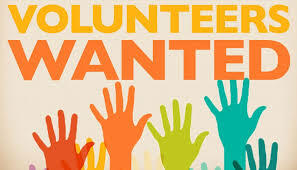 If you are looking to volunteer in a friendly, fun environment, consider joining the BVCHD Auxiliary.